This Saturday I will be at the Handmade Expo selling all my crafty wares. It's going to be an early start! If you're in the mood for some shopping come out and say hi. 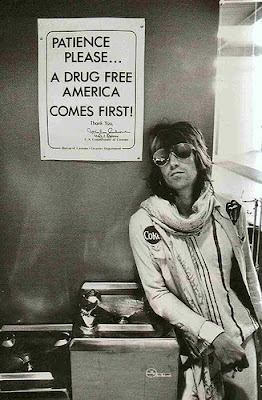 Ipswich has a bit of a rep, but so does Keith Richards and he's cool. Show and tell your purchases over lunch in the pretty historical city CBD.